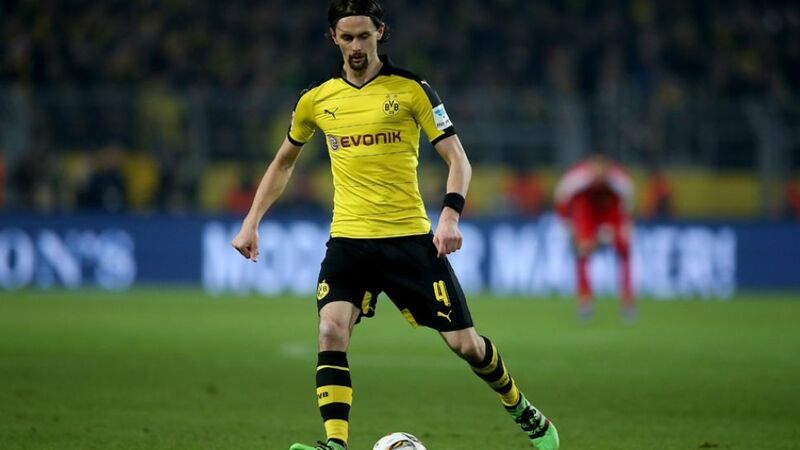 Borussia Dortmund will be without central defender Neven Subotic for the rest of the season after the Serbia international was diagnosed with thrombosis in his arm. The 27-year-old is not allowed to take part in any contact sports until he has made a full recovery, but will continue to train individually. Dortmund head coach Thomas Tuchel also confirmed that he will be without midfielder Ilkay Gündogan for Saturday's home game against SV Werder Bremen. The 25-year-old has missed BVB's last four matches in all competitions with a foot injury, but is "now pain-free and could return to training next week."